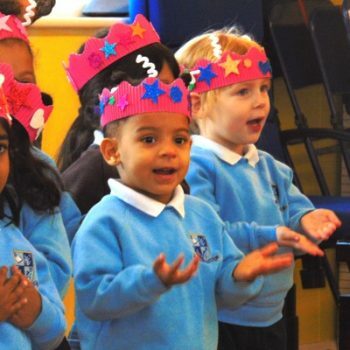 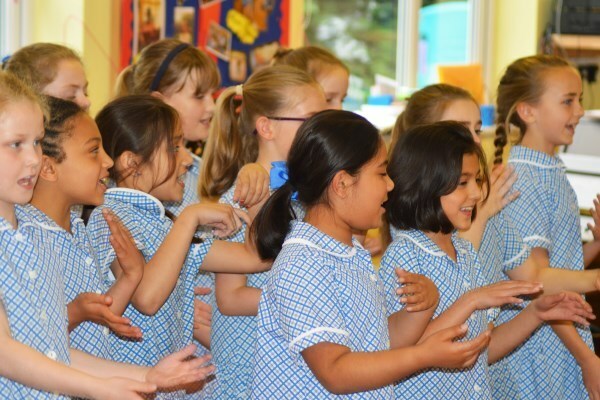 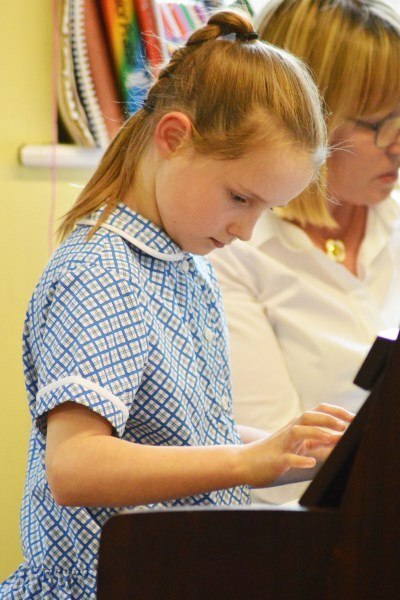 What a wonderful show the Junior musicians put on yesterday afternoon! 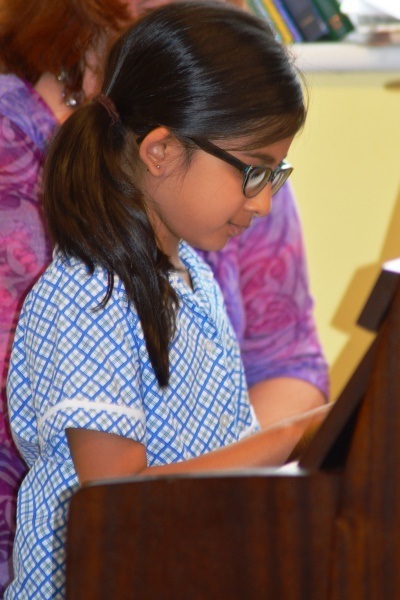 The hall was full to the brim with proud and excited family members and they were definitely not disappointed! 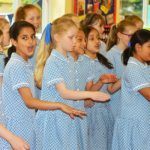 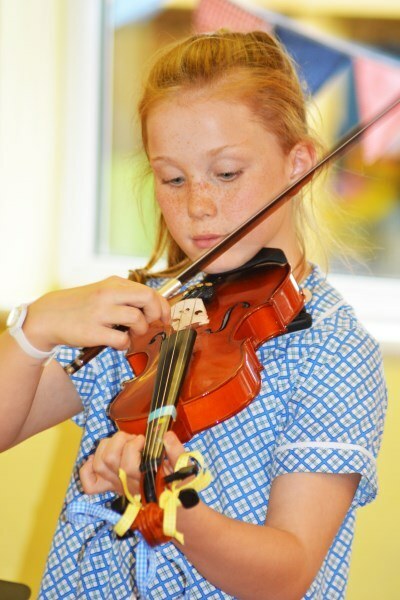 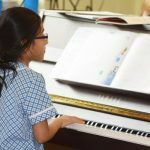 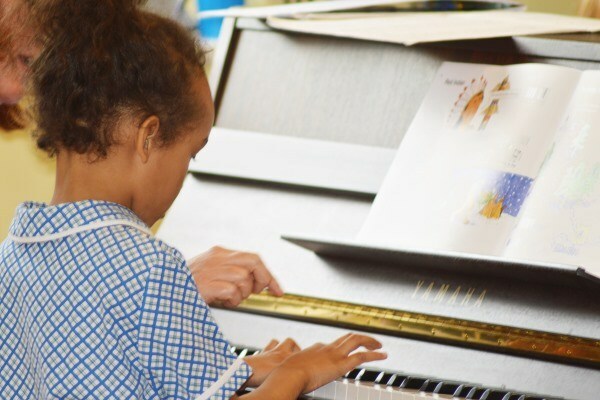 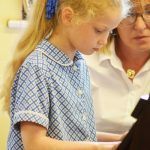 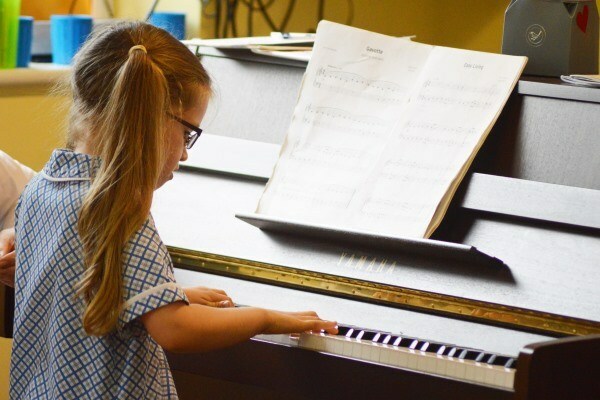 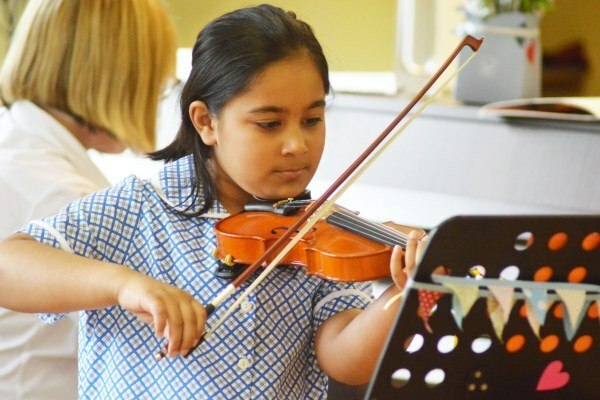 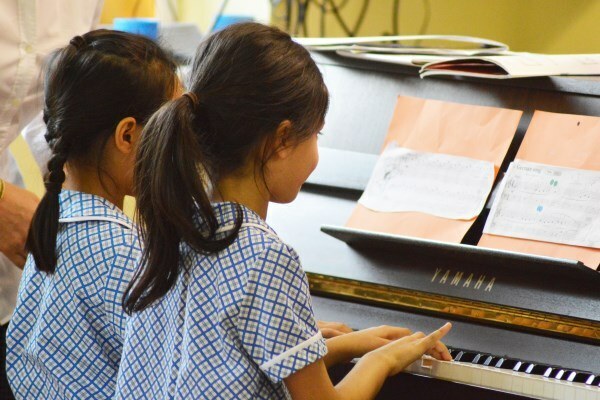 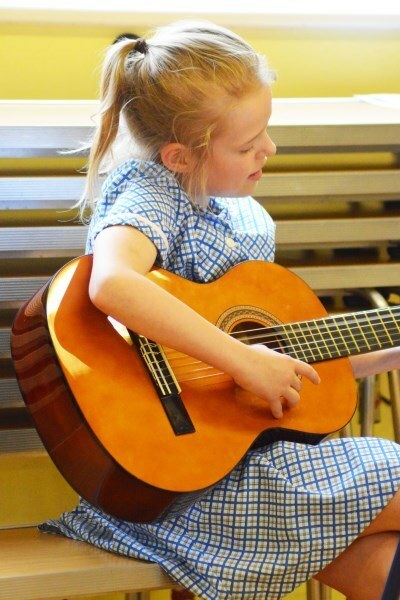 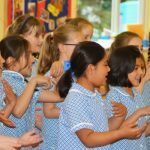 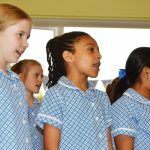 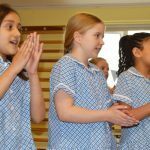 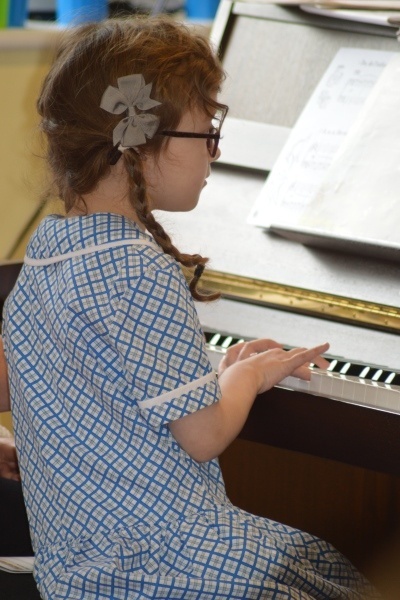 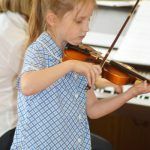 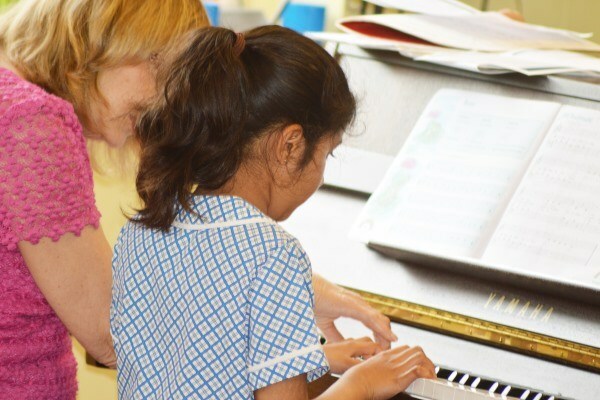 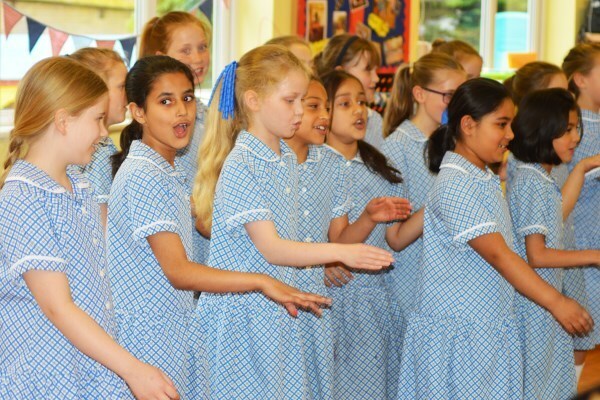 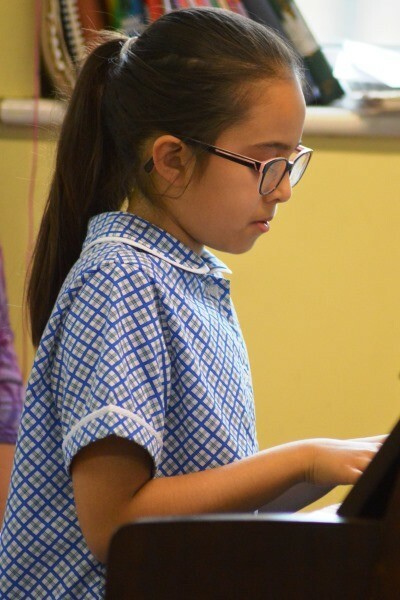 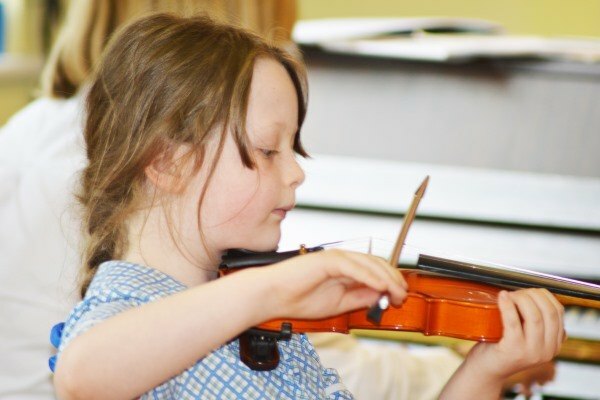 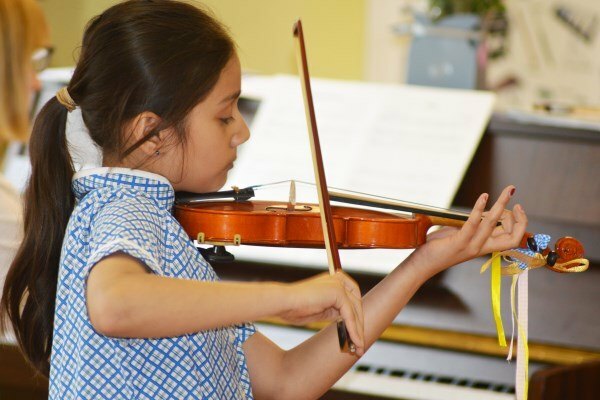 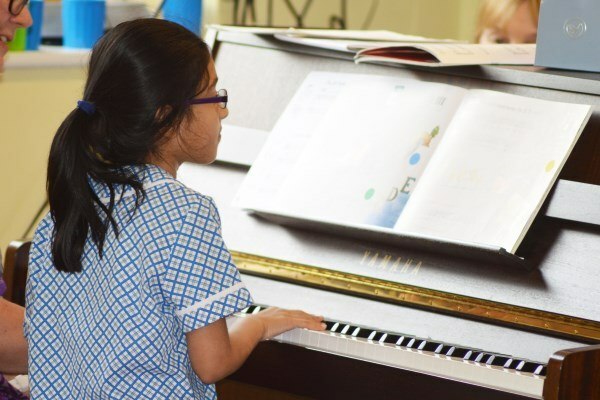 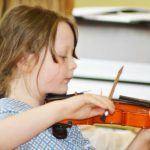 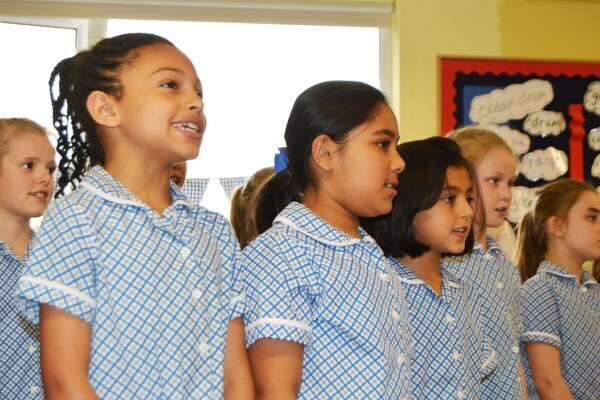 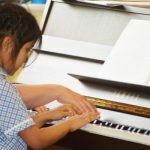 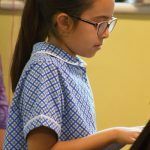 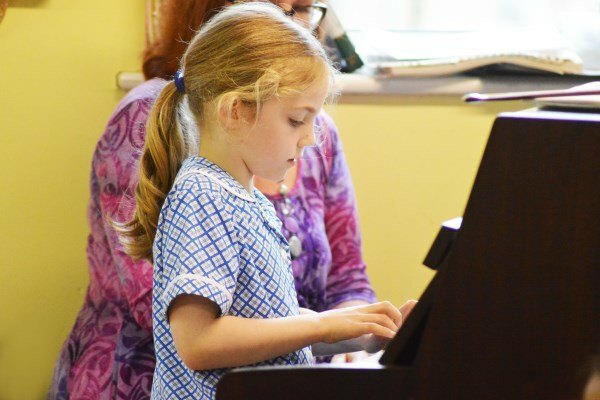 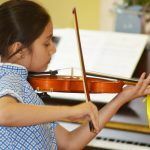 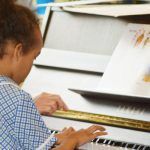 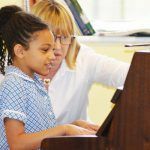 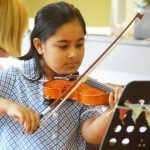 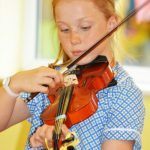 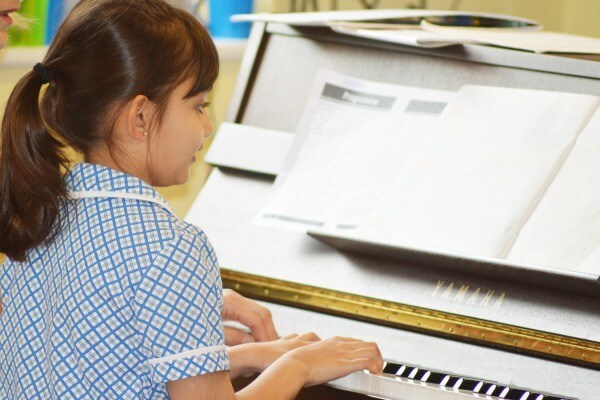 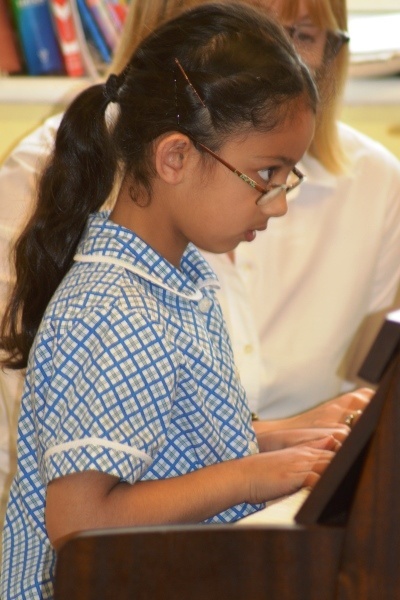 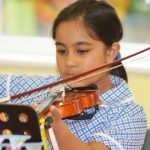 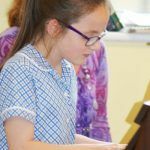 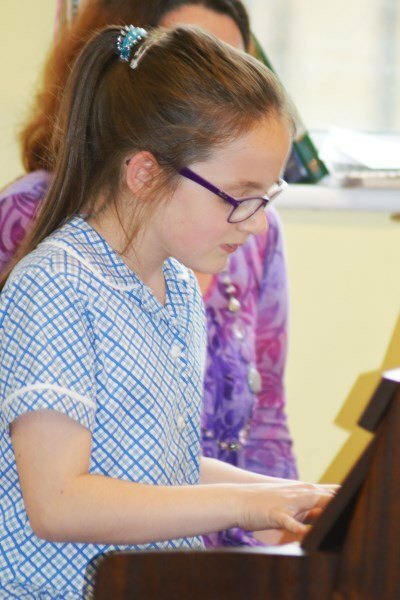 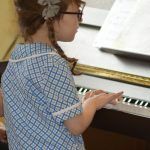 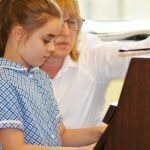 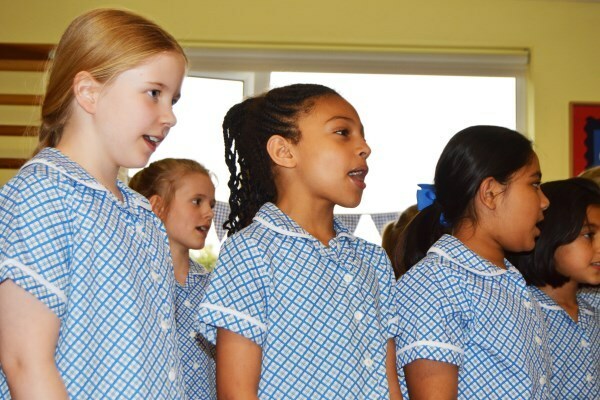 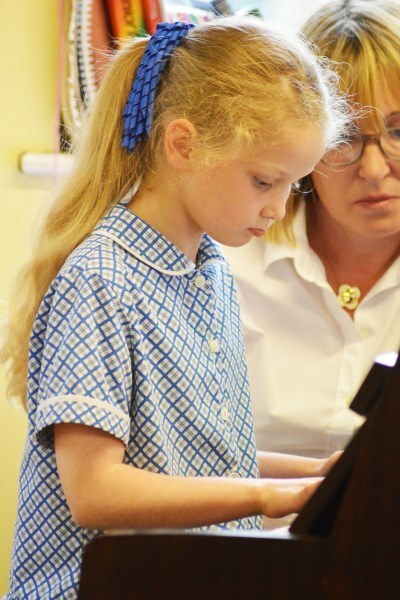 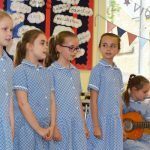 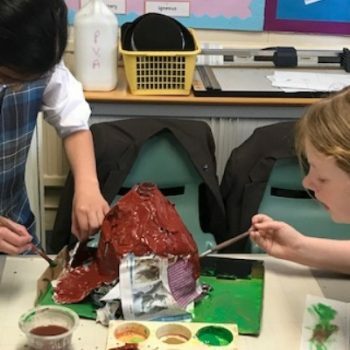 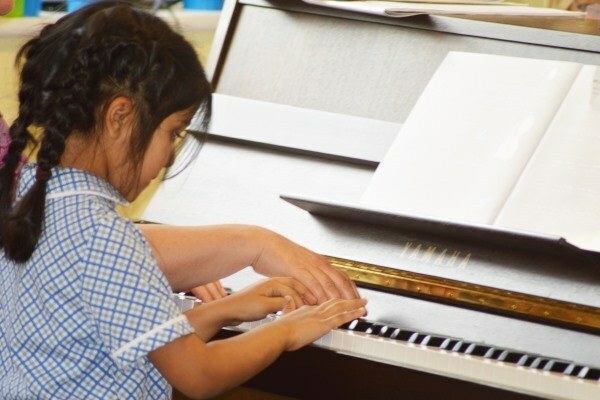 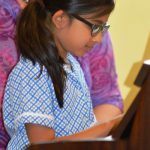 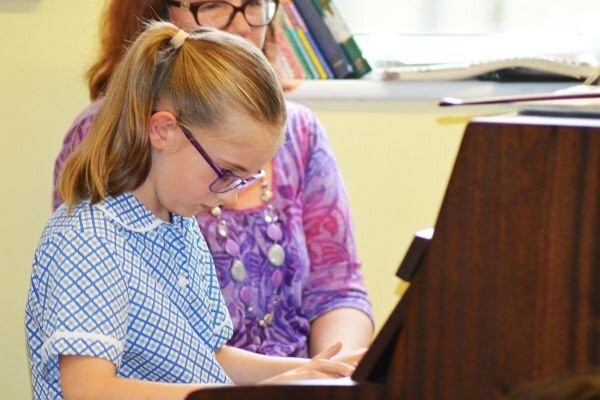 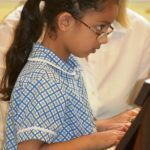 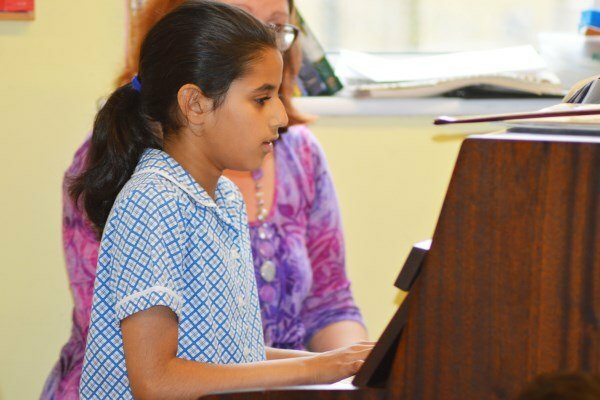 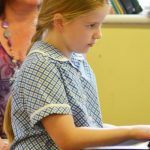 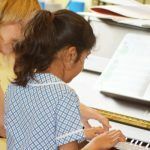 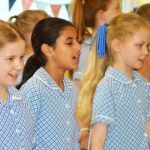 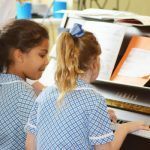 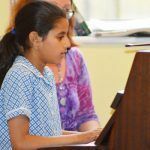 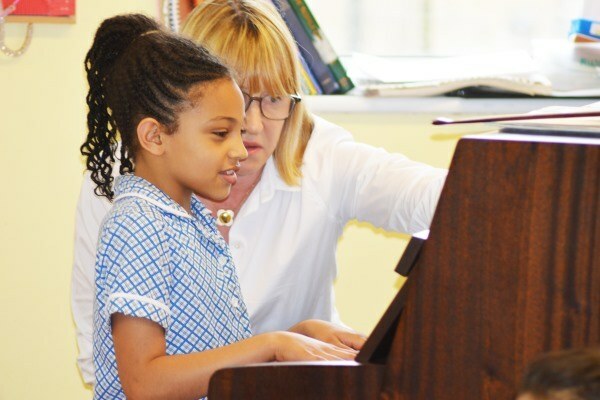 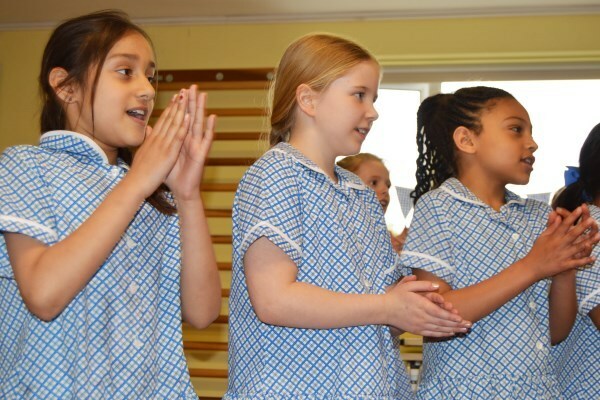 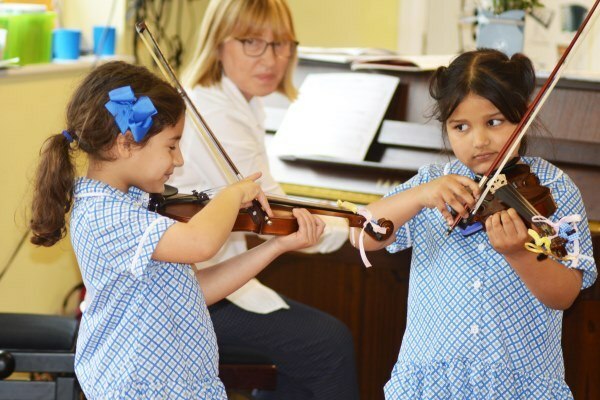 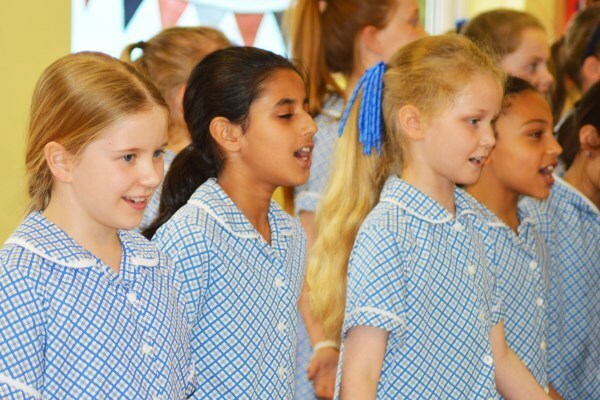 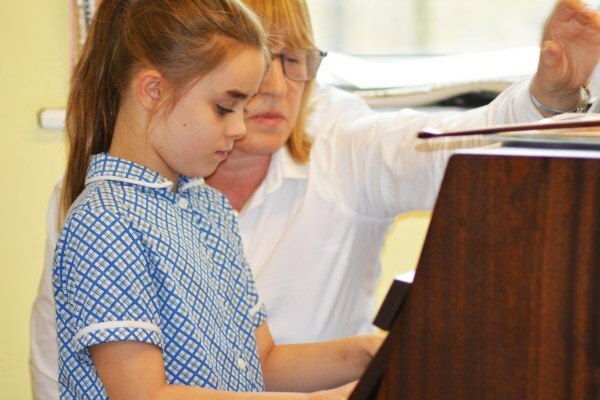 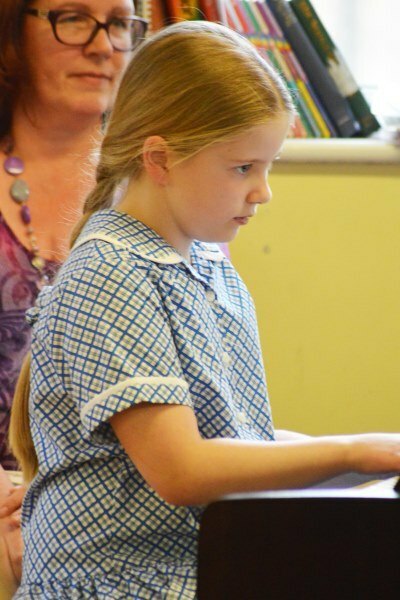 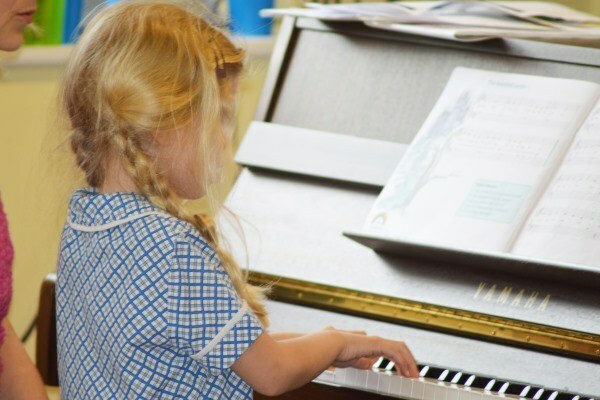 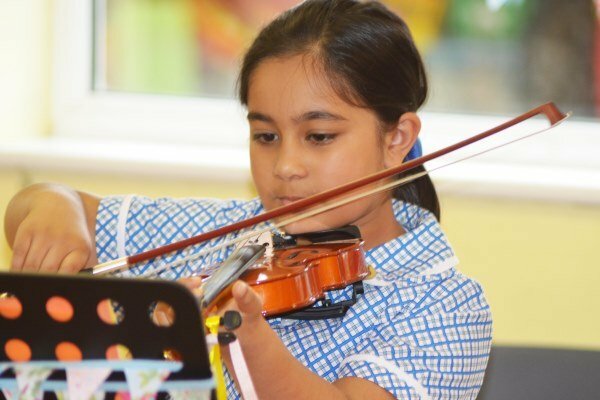 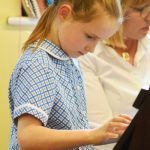 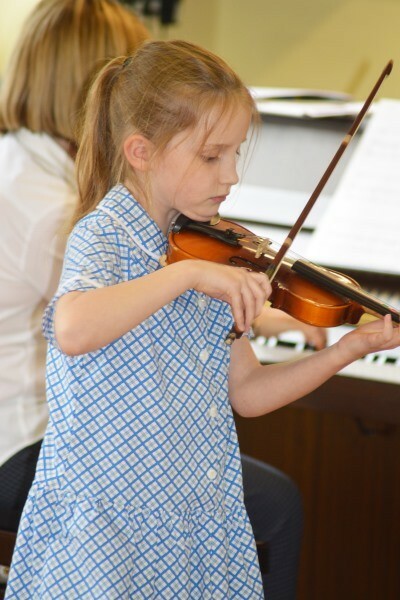 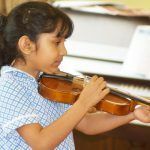 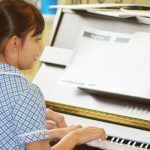 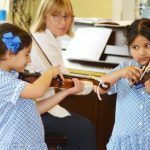 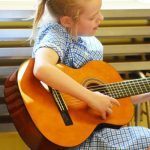 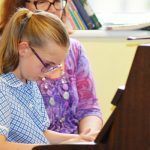 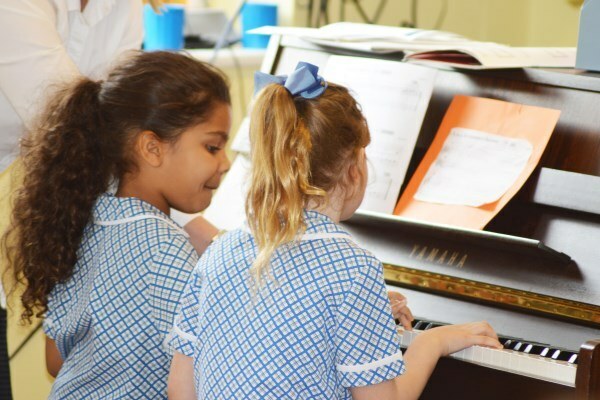 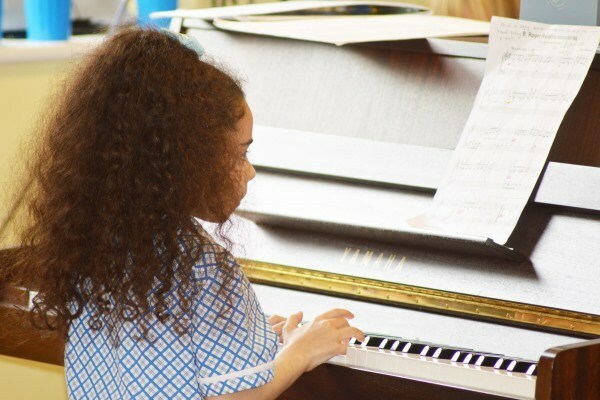 The Junior musicians had been rehearsing pieces in their individual musical instrument lessons and all of their hard work certainly paid off. 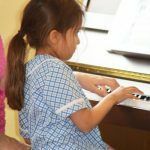 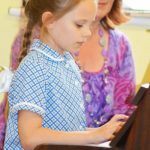 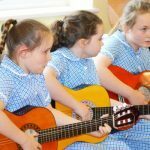 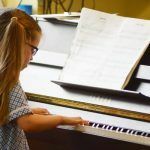 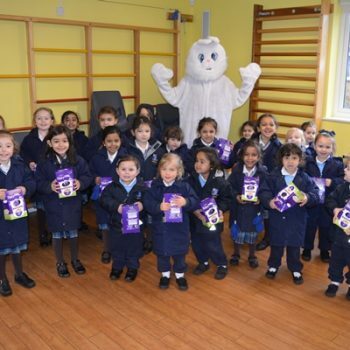 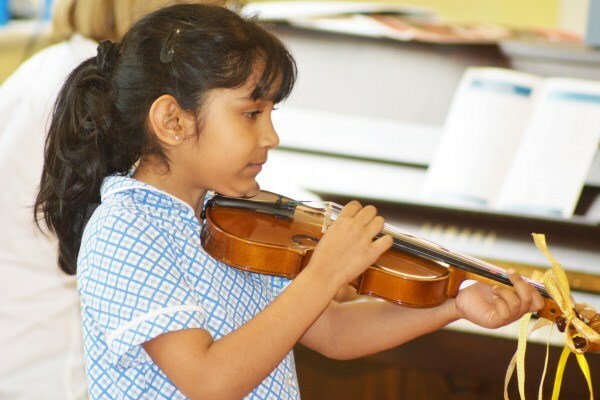 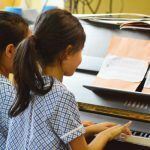 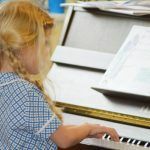 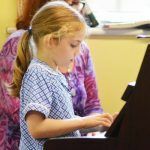 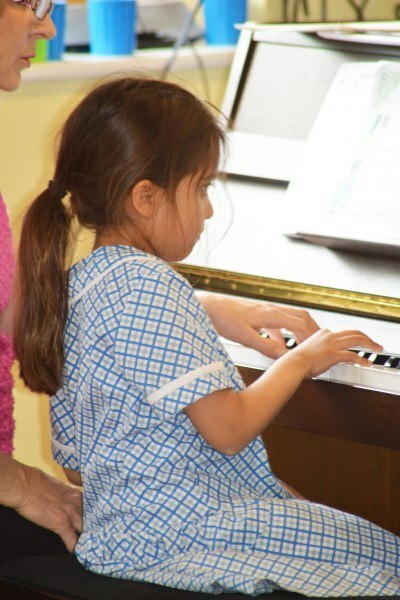 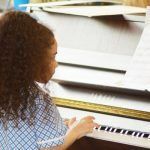 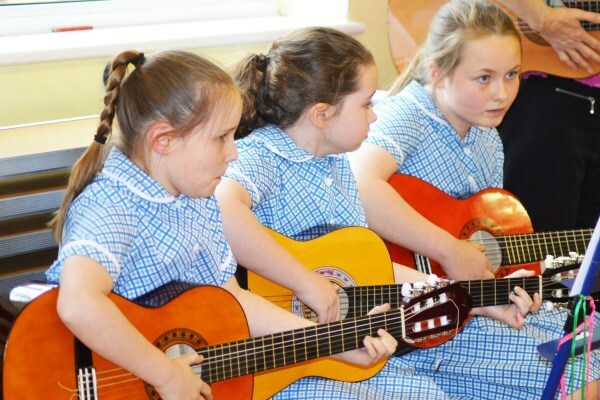 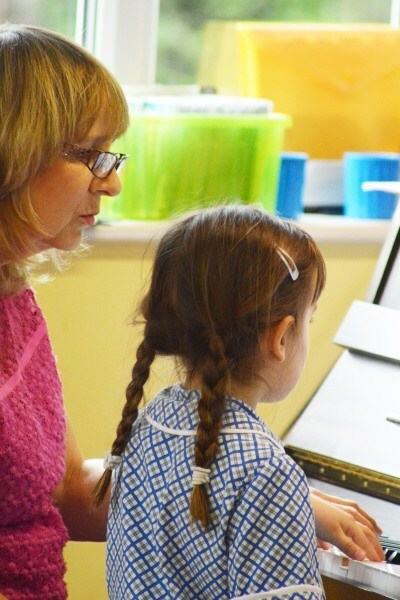 The children played the piano, violin and guitar confidently. 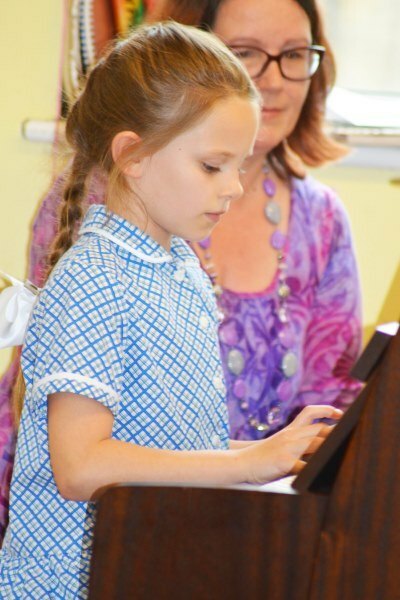 There was a wonderful array of pieces, from ‘Old Macdonald had a farm’ to ‘Stinkbomb Surprise’. 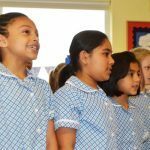 For a finale the Junior choir sang. 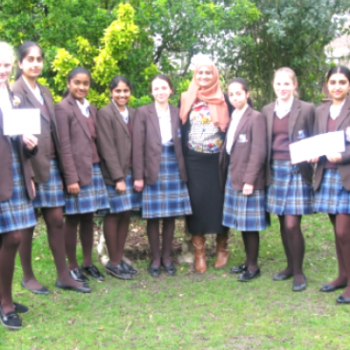 What a lovely afternoon. 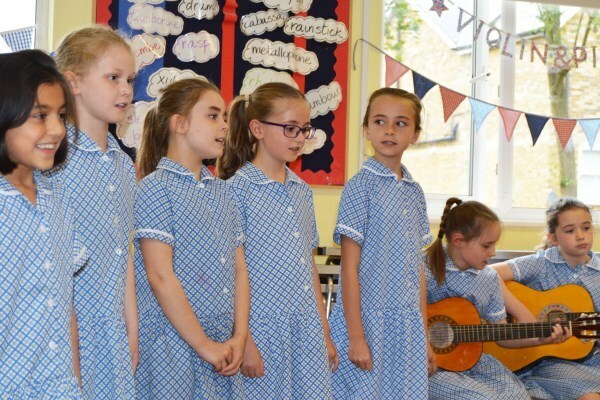 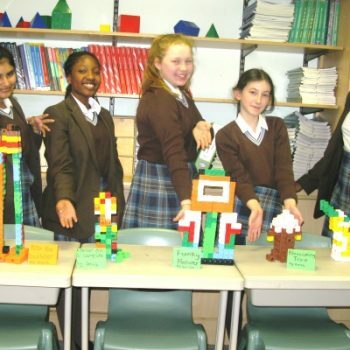 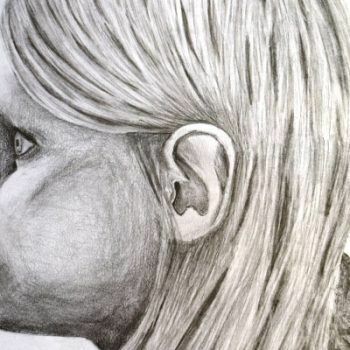 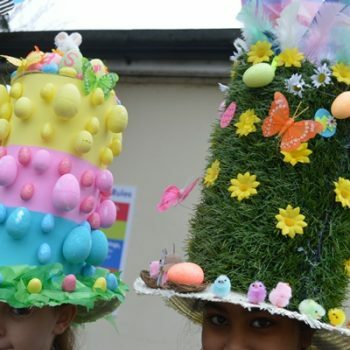 We were very proud of all of the talent on show- well done to everyone who took part!